A wedding planner can be of great help for any couple planning a wedding; not only has the wedding planner an intimate knowledge of the local wedding vendors and the wedding venue, but her/she can save you time and money by recommending vendors who will fit into your budget. By hiring a wedding planner, you won’t have to spend countless hours searching for vendors or coordinating tiny details on your wedding day instead of focusing on the commitment that you are making to your future husband. Dina Iskander Boutique De Fleur is a family owned and run business that has been operating in Egypt since 1996. 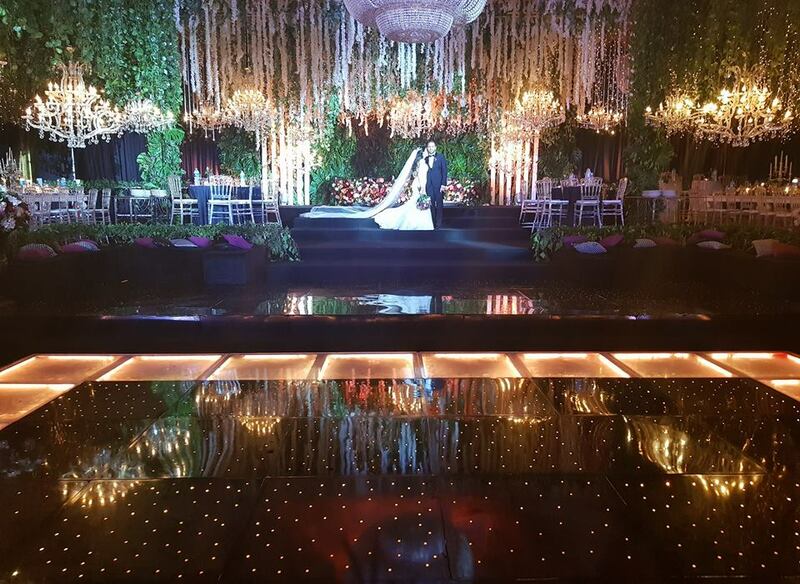 The company has an in-house designing team for creating the ultimate wedding concept, it is specialized in exclusive and creative concepts by planning and organizing successful and breath taking weddings. With 16 very talented, efficient and service oriented professional fulltime staff, the company leads the way in Egypt in creating weddings and events that present the unique individuality of its clients. Established in 2003 by Ahmed Ganzoury, byGanz has manifested into Egypt’s leading organizer of groundbreaking parties, cutting-edge events, and phenomenal celebrations and weddings. The team has produced over 250 events in the past 10 years. Working with a diverse range of high-profile clients, byGanz has harnessed extensive experience in accommodating and developing PR activities for various segments and industries. From concept development, marketing & promotion, event logistics, to onsite management, each detail of the production is flawlessly executed through unfaltering attention and dedication. Their standard for excellence has enabled the company to assemble a catalog of top-quality suppliers, ensuring excellence through a mix of services from international hospitality companies to 5-star catering comanies and lots more. 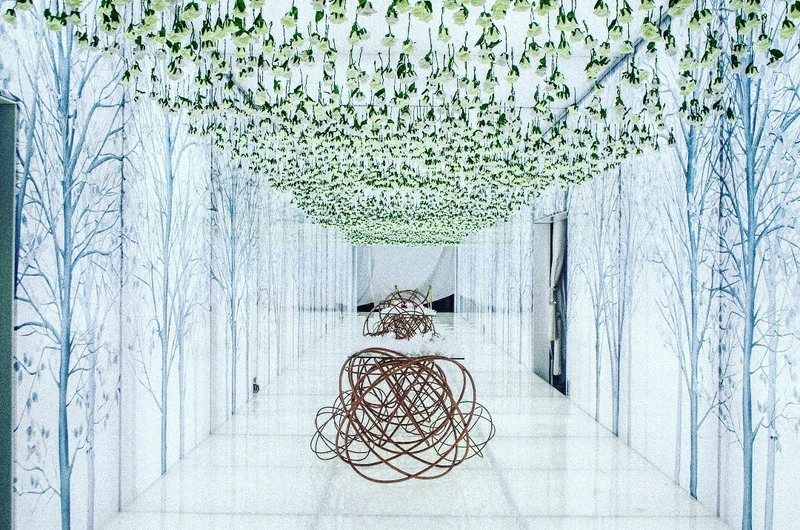 Since 2004, Decarma MF has exerted its maximum effort to make weddings true masterpieces. With its new approach, DMF has chosen some unique and breathtaking destinations by the beautiful shores of Egypt to make weddings a great opportunity to unite families in an unforgettable vacation. First DMF will listen to your thoughts, discover your personalities, feel your passion, then brainstorm ideas and link them to your planned budget, and finally present an offer for a wedding tailored only for you. Then DMF will manage all the requirements with their minute details: starting from arranging the flights, accommodation, welcome party, wedding brunch, parties going on through 3 days experience. Whether it’s an intimate affair, an elaborate gala or a wedding, Bordure specializes in catering to exquisite events filled with grace and joy. 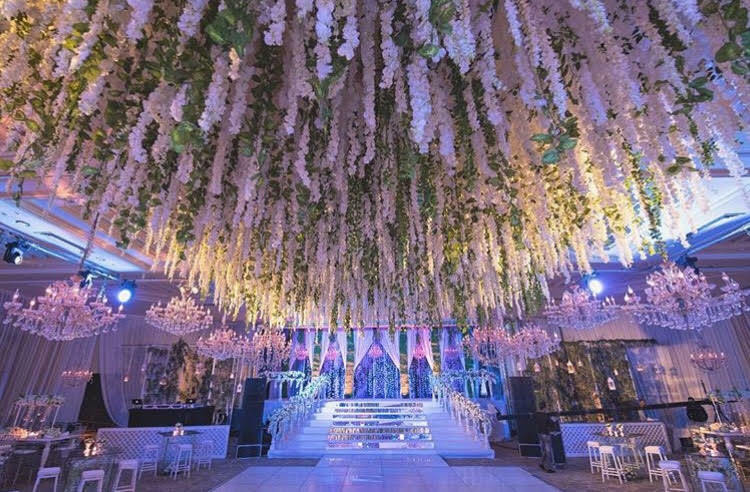 Farida Attout, the founder of Bordure Events has become an established name in the wedding planning industry in no time; one that promises to create beautiful, sophisticated and memorable events. Bordure team will help you choose the perfect venue for your wedding and will provide you with an array of services such as setup and décor, entertainment options, photography, videography even the wedding invitations and all that is needed to make your wedding an unforgettable day. Eventfull makes any occasion a joyful and memorable one and provides you with all the needed services to make your special day an unforgettable celebration. 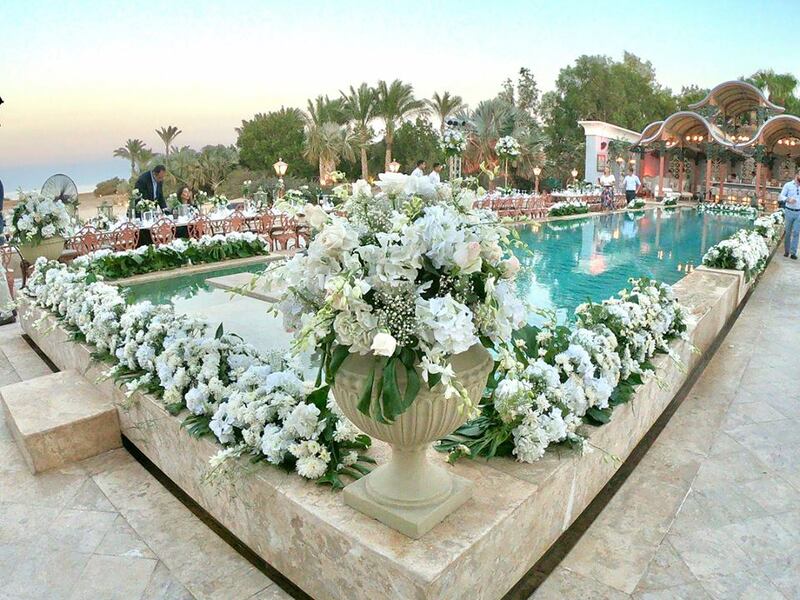 White Bliss Weddings and Events Planning was founded by Sara Fahmy & Donia El-Naggar who have over 10 years experience within the events industry. They specialise in weddings, engagements and other social events and approach every event as a combined effort with their couples. They start the wedding planning process by getting to know each couple in order to fully understand the couple's style, passions, likes and dislikes. They then reflect the lifestyles and personalities of the couples into the wedding providing a bespoke service tailored to the particular requirements of everyone. 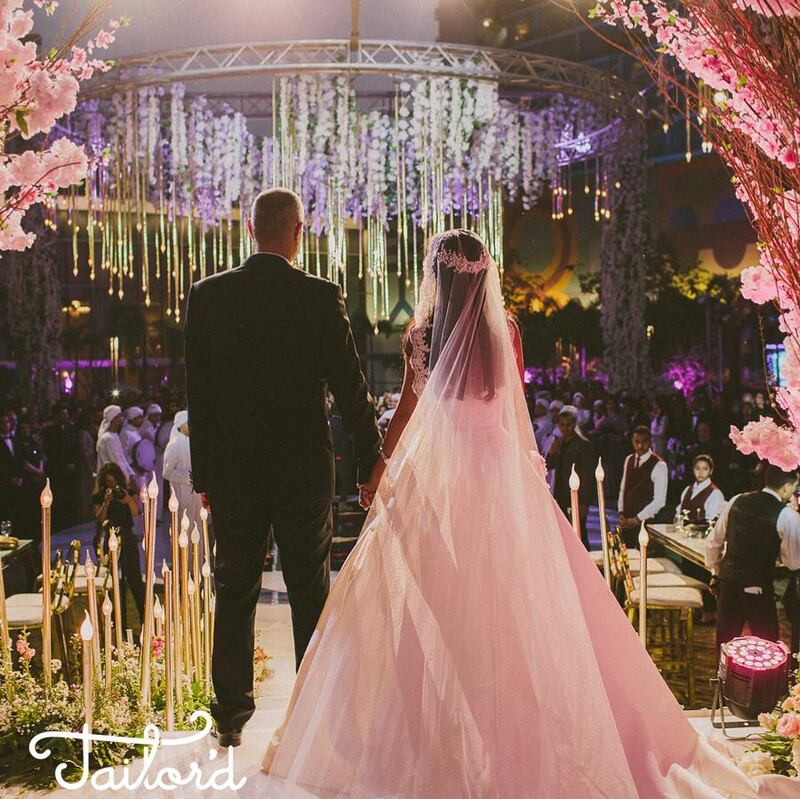 Tailor’d is a boutique full-service Event and Wedding Coordination company based in Egypt. By recognizing your unique taste and needs, the company offers you custom tailored services and packages that include full coordination from the beginning to end, day-of coordination, and decoration for your wedding. They dedicate extraordinary attention to detail to realize your vision for your big moment. Based in Cairo, Nermin started her career in the field of advertising where she gained a lot of experience working with creative mindsets and different sorts of clienteles. Four years later, she ventured into event planning and styling, where she was able to use and apply her skills by creating custom designs and parties for her clients. Today, Nermin and her amazing team are best known for their creative designs, unexpected décor accents and exquisite attention to detail. 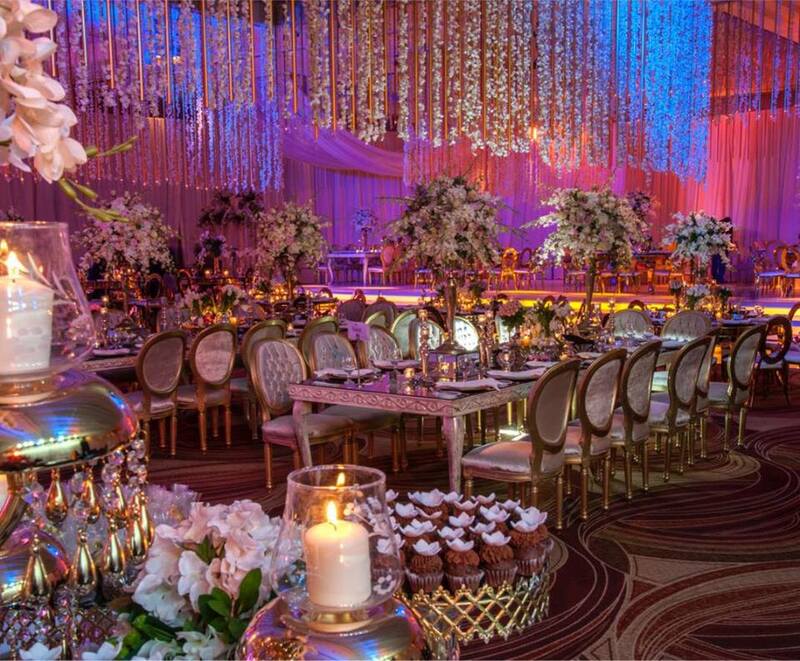 LA Weddings was established by Lotfy Abdel Aziz in 2013. 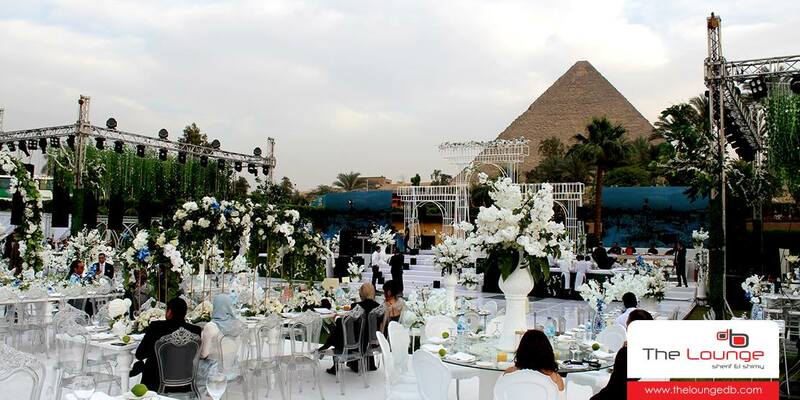 He quickly became one of the recommended wedding planners at 5 star hotels in Cairo. He Planned weddings in most of the well know hotels in Egypt due to his dedication, professionalism and his passion for his work. 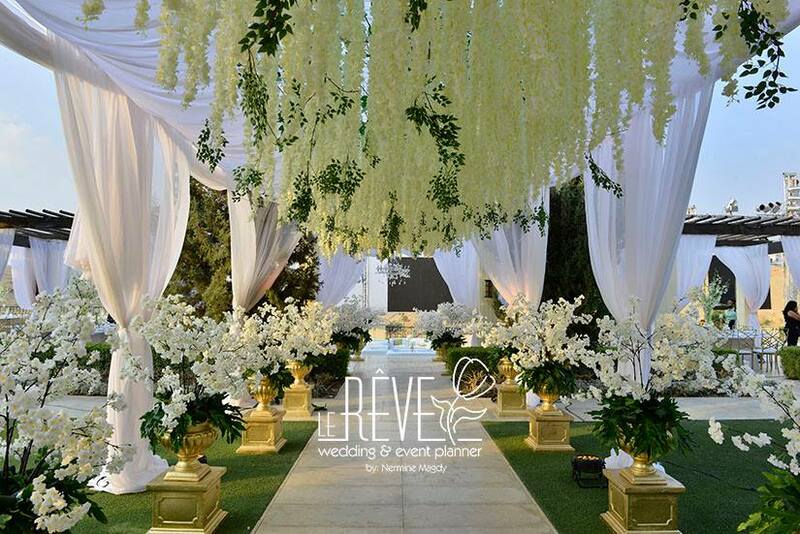 Le Rêve Wedding & Event planner ensures that every detail is perfectly executed, allowing you to fully enjoy your special day free of worry. Full service event planning company specialized in the creation of exceptional events for discriminating private and corporate clients.